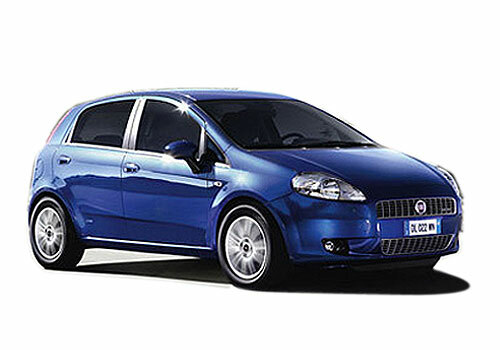 Fiat India, the car brand that has decided to go slow will be thinking and rethinking its line up for India. Notably, the car brand has just freed itself from distribution agreement with Tata Motors and has launched the Fiat Punto Sport that is the most power diesel hatchback in India. 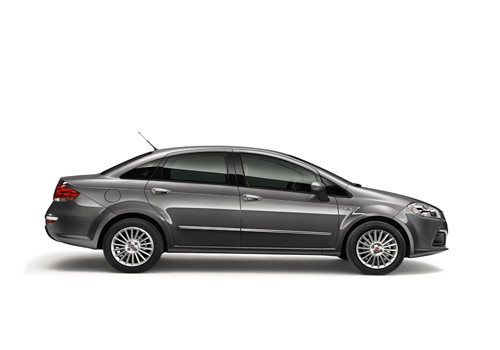 Also, the Italian car maker is currently selling two cars – Fiat Linea sedan and Fiat Punto hatchback in India and is seriously in the process of expanding its network in the country. The car maker hopes to further improve on the .7 percent presence in the auto sector in India. It is a malady indeed that Fiat that has only two cars in India has its 1.3 L multijet engine powering a variety of car brands including Tata, Maruti and others. In an attempt to further its presence, the car maker will be increasing the number of dealers to 110 by 2013 end and will also be launching some new Fiat cars – chief among them could be Fiat Viaggio D-segment Sedan and Fiat 500L 7 Seater MPV. In addition to these cars, Fiat will also be strengthening the presence of its brand cars in India including Ferrari, Maserati, Jeep, Alfa Romeo and Chrysler. Among these Ferrari and Maserati are already launched in India and Alfa Romeo, Chrysler and Jeep are still awaiting a green signal from the car brand owner Fiat. Among the Fiat cars that are upcoming in India are Fiat Bravo, Fiat Doblo, Fiat Freemont, new Fiat Palio, Fiat Panda and Fiat Sedici while from the Jeep brand Jeep Grand Cherokee, Jeep Liberty and Jeep Wrangler are highly expected to arrive in India soon. Chrysler car Chrysler 300 premium sedan is the sole car from this brand and it is expected to come next year. Fiat India sold 18,000 units of vehicles in the market size of more than 2 million vehicles receive 0.7 percent of the current market.